Go Euro on your cash cargo with the Diesel 'Eliodoro'. 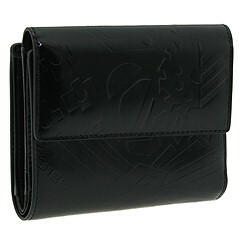 Wallet made of leather. 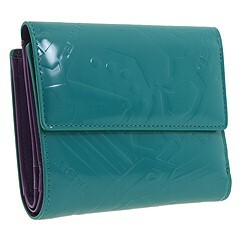 Holds your credit cards, currency and identification. Dimensions: 5 wide x 1 deep x 4 high. 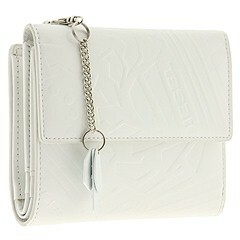 ; Embossed leather. Snap closure. 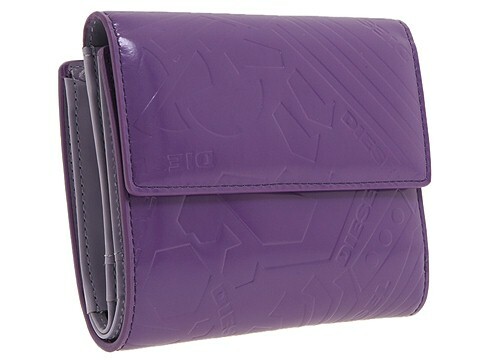 Interior with full length currency compartment and credit card slots.